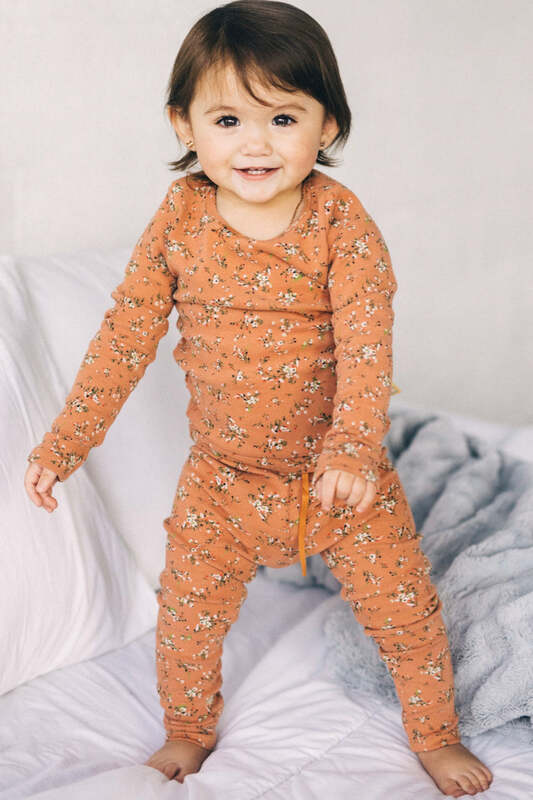 Your little one will love these cute squirrel jammies! Made from soft and cozy cotton, this set is the perfect pajama outfit all year round! 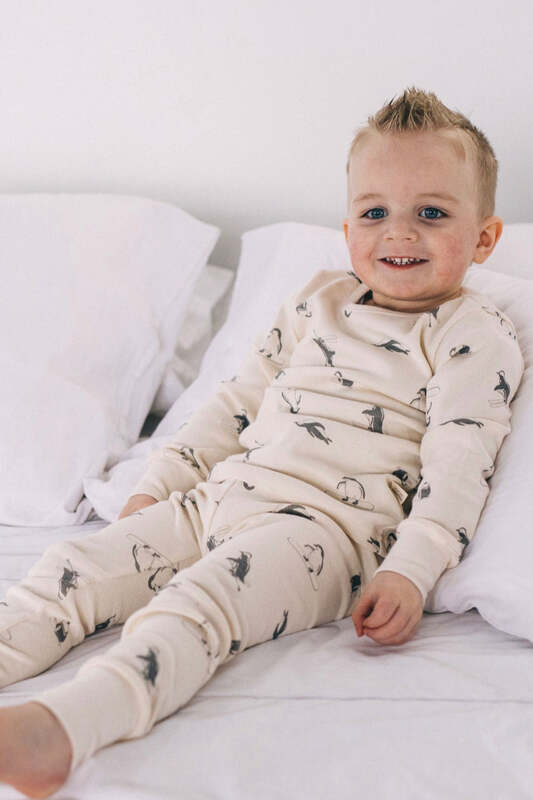 Featuring a cute squirrel graphic and acorn print, the Little Squirrel Pajama Set is so fun for your little one!! 36 MO 100 22" 14" 17" 15" 21"
4Y 110 24" 15" 18" 16" 23"
6Y 120 26" 17" 19" 18" 25"
8Y 130 28" 19" 20" 21" 28"
10Y 140 30" 20" 21" 24" 31"
12Y 150 32" 22" 22" 26" 33"